Stick to the back of your phone, laptop, etc. Are you always losing your Juul to your couch cushions? Misplacing it in the car? 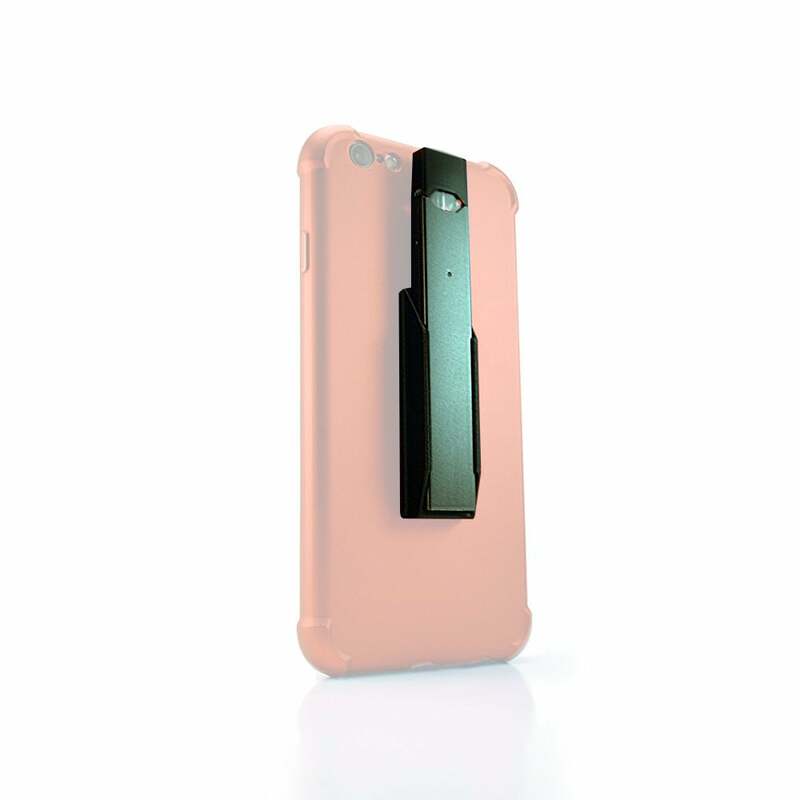 Worry no longer with the JUUL holder for your phone by JBOX, a convenient solution to your lost JUUL. This holder is easy to peel and stick on and is removable without residue. Place on the back of your phone, laptop, or anywhere else you want to keep your JUUL within reach. Simply slide your JUUL in and out without a problem, and never worry about losing your JUUL again!